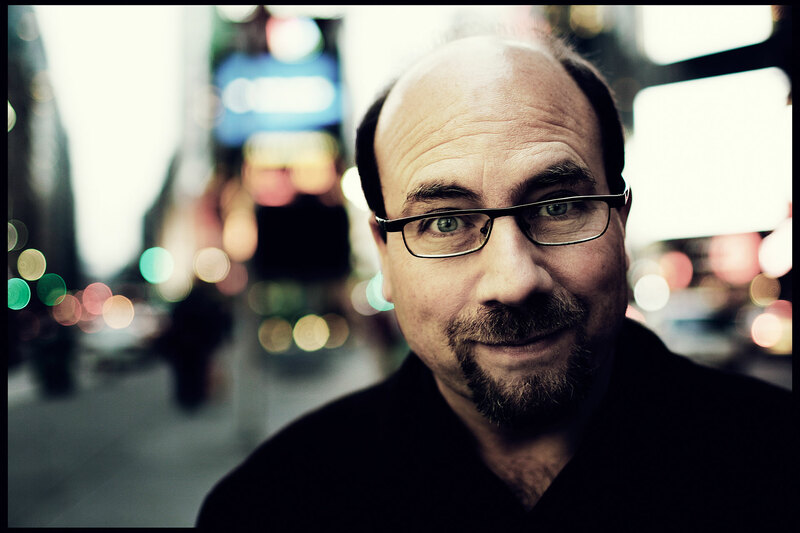 Craig Newmark, Founder of Craigslist. NYC. Client: The Independent.